BREAD art are floating an armada of origami swans on the Leeds Liverpool canal at Eanam Wharf as part of Blackburn Canal Festival 2016. We're inviting all of Blackburn to get involved and make their mark on the project! AS BIG AS THEY GET! #SWAN200 is headlined by eight huge swans folded from the biggest pieces of paper we've ever seen. Groups within the town have decorated each swan and given it a unique personality. Some worked directly with BREAD while other Blackburn artists also agreed to introduce and decorate more with groups they were already working with. Huge thanks are due to Blackburn Youth Zone, Blackburn Creative Support Group, Witton Park High School and The Bureau Centre For The Arts, and we're so grateful for the support of artists Cath Ford, Alice Jones, Lisa Milward, Kerris St Pierre and Rianon Francis. It's tremendously exciting and we can't wait to see them floating all together on the canal at the end of July! We're inviting everyone to get involved, even if you're not part of one of the groups that we've worked with. 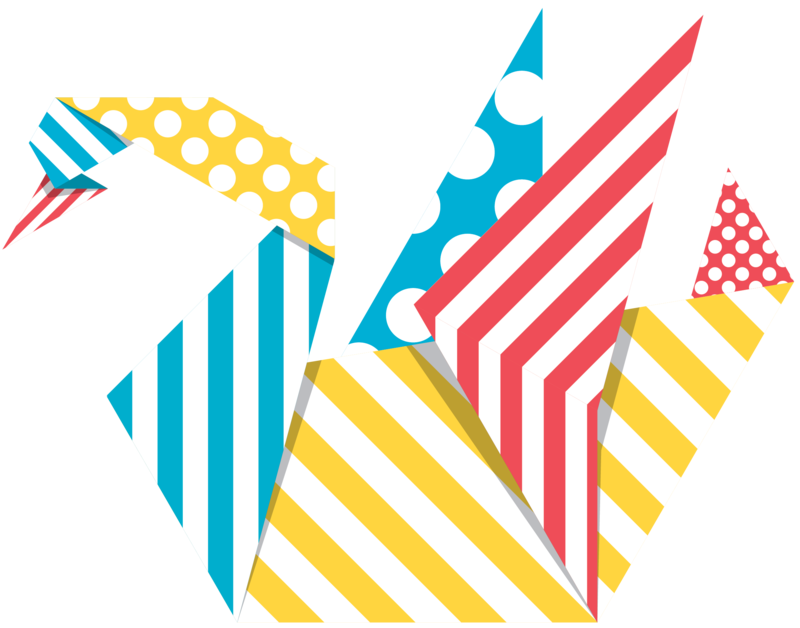 A special page has been added to the festival programme leaflet that can be folded into a mini-swan. It's dead easy, but instructions have been included in case you get stuck. 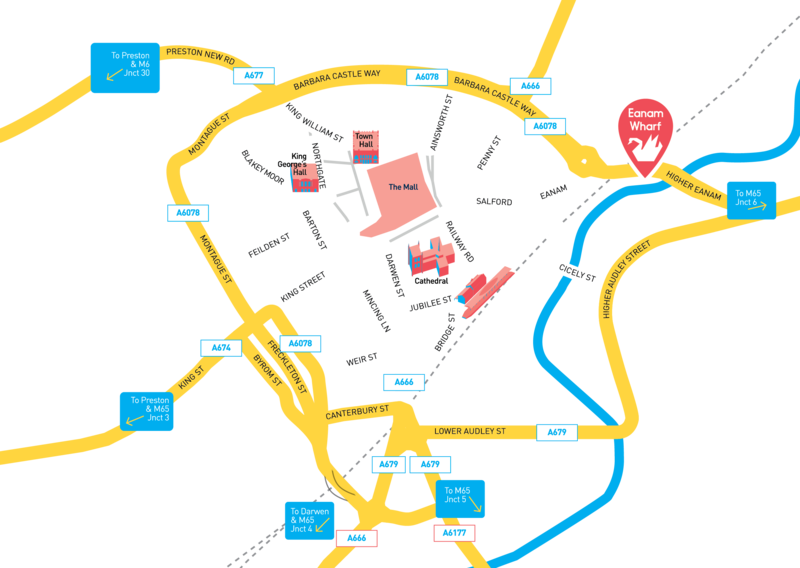 If you don't have a leaflet, you can print out and fold your own swan at home right here. We also have an instruction video to help you along the way! Of course you will also be able to fold a swan at the festival itself. Everyone is invited to bring their swan along to the festival and launch it into the canal to join the big swans in a swathe of colour. We're so looking forward to seeing you there! join us for the launch and float your swan!! 10. fold down the head to complete the swan 11. your finished swan should look like this! 9. fold the tip through the middle to make the swan's neck 10. fold down the head to complete the swan 11. your finished swan should look like this! Come and fold your own swan!